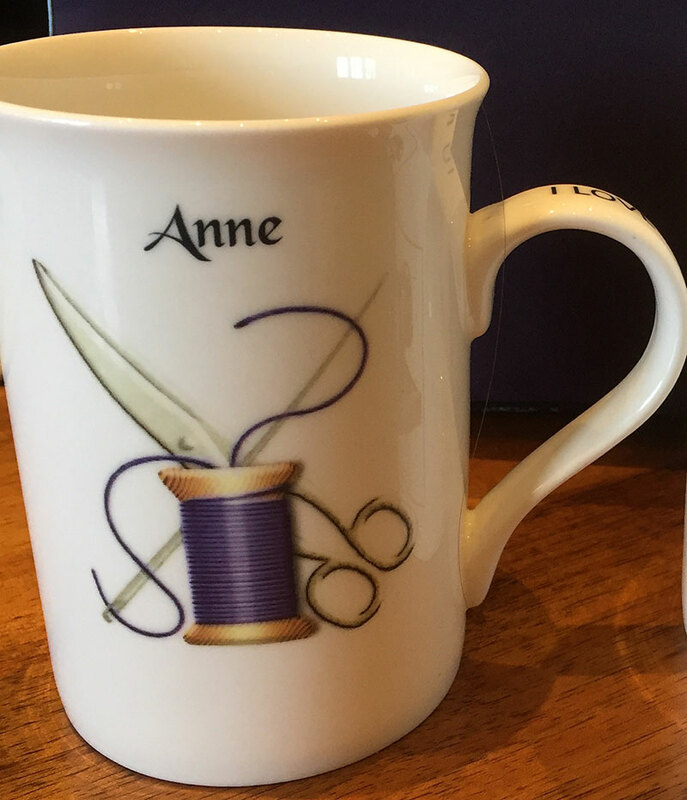 Welcome to the first week of our Handmade with Love sew along! If you would like to read the preliminary post, click here. Week 1: fabric selection and blocks 1 & 2, the solid and stripe presents. 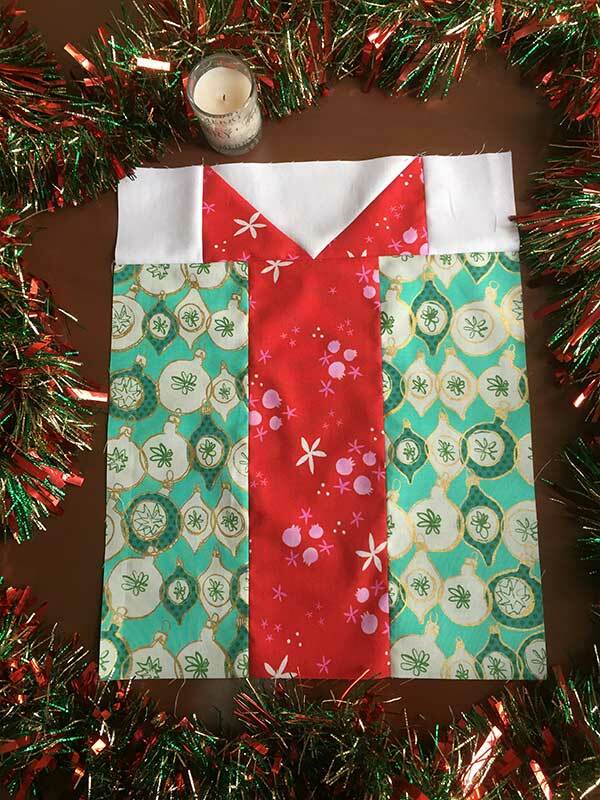 Please note there is a mistake in the pattern cutting directions in the Large Bows section. 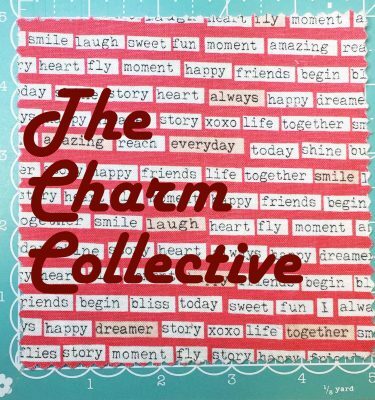 See www.thimbleblossoms.com for the update. 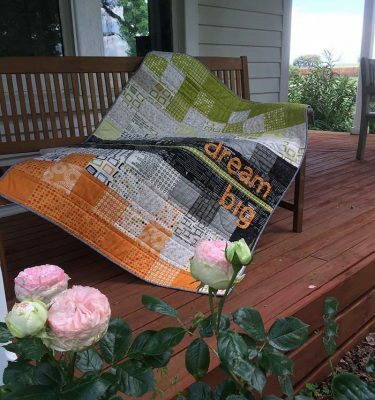 Also if you are using directional prints for block 1 the cutting directions for the rectangle should be WIDTH x HEIGHT with the smaller number being the width. 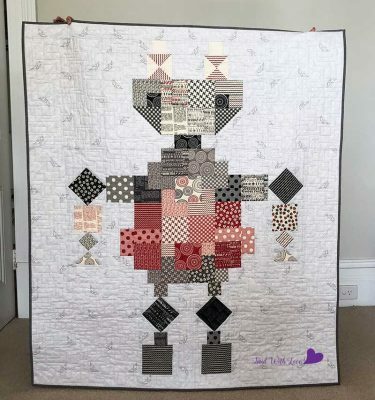 If you would like to join in our little sewalong just let me know, we have a Group conversation on Instagram where we are discussing each of the blocks and I am also providing the dimensions for a half sized version. 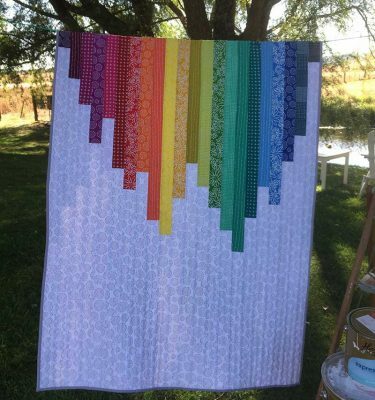 As this pattern in it’s original form is a very large quilt! Don’t forget to use the hashtags #SWLSewalong #HWLSewalong and #handmadewithlovequilt when posting your pictures on Instagram. Ok, here goes for week 1! 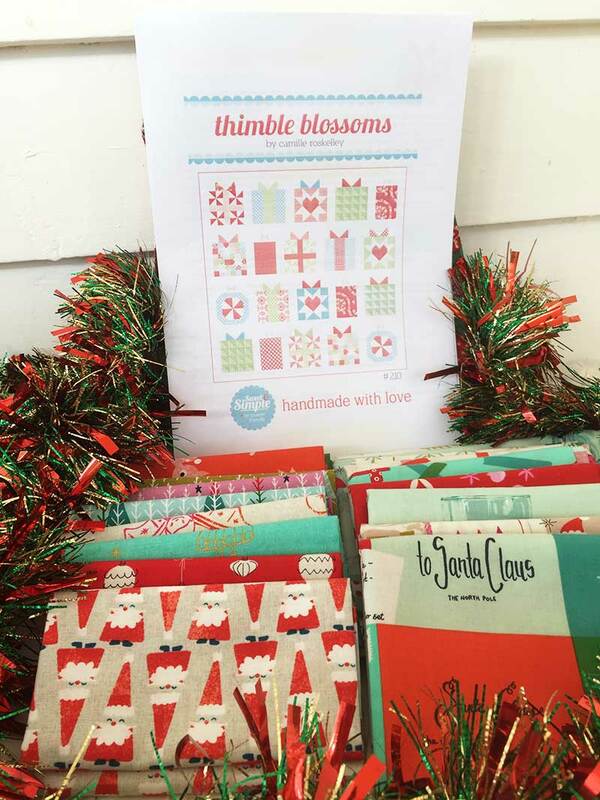 If you haven’t already, go and grab your pattern from www.thimbleblossoms.com and work out what fabrics you are going to use for your quilt. We would all love to see a picture of your fabric pull, so please tag me on Instagram (@anneboundy) in your posts as well as use the hashtags! 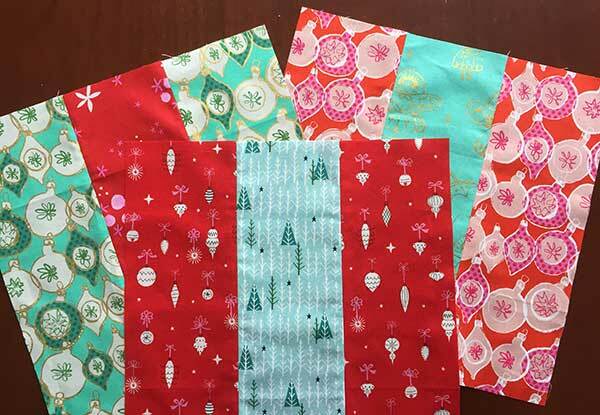 I selected prints from Cotton + Steel xmas lines Tinsel and Garland for my quilt. 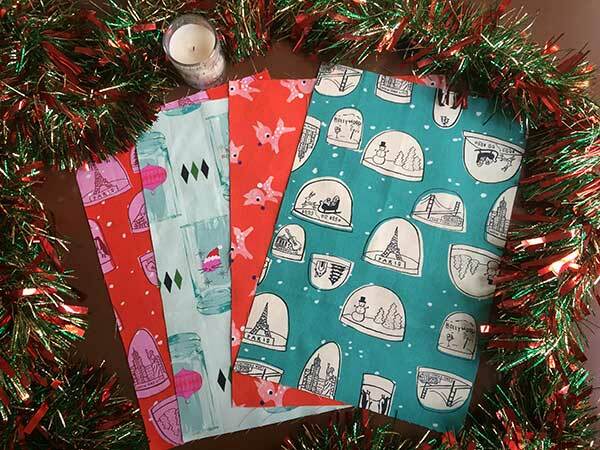 I love the very colourful prints – I think it is going to make a very fun xmas quilt. 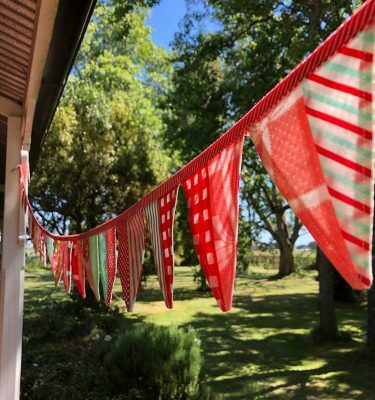 As our Xmas is in the height of summer I wanted to keep it very light and fun. 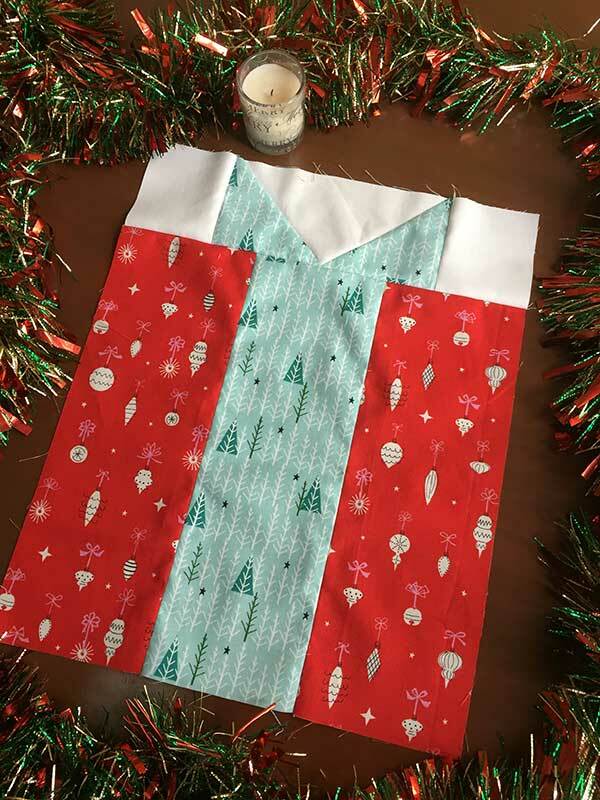 Along with making the block 1s and block 2s, this is a good time to work out a rough plan of what fabrics you want to use for each of the other blocks coming up. One thing I did notice about my fabrics is that they are all directional! All those HSTs coming up in the following weeks are going to give me some grief! Coz, you know, they all need to be the right way up!! Looking forward to seeing how everyone goes with this week! ‘oat’ my fabrics ? Should have been ‘get’ !! Thanks for leading us in this lovely QAL. 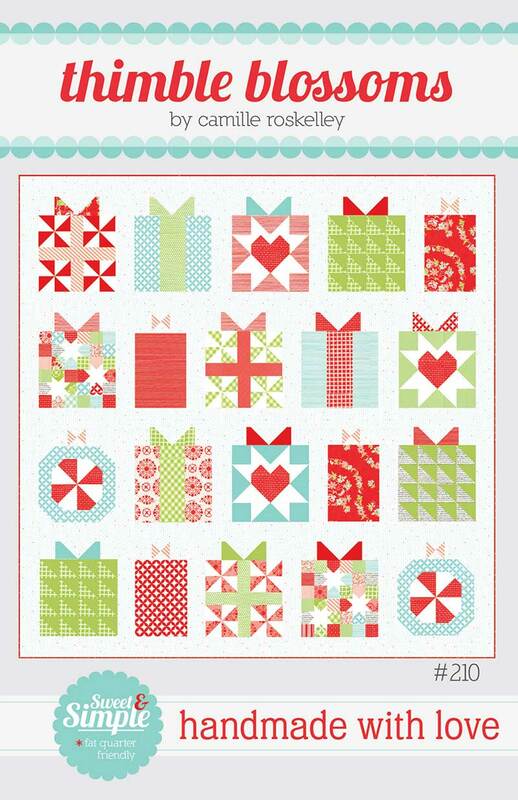 Really looking forward to sewing these blocks, and getting our Christmas quilt ready BEFORE Chrristmad this year!! !